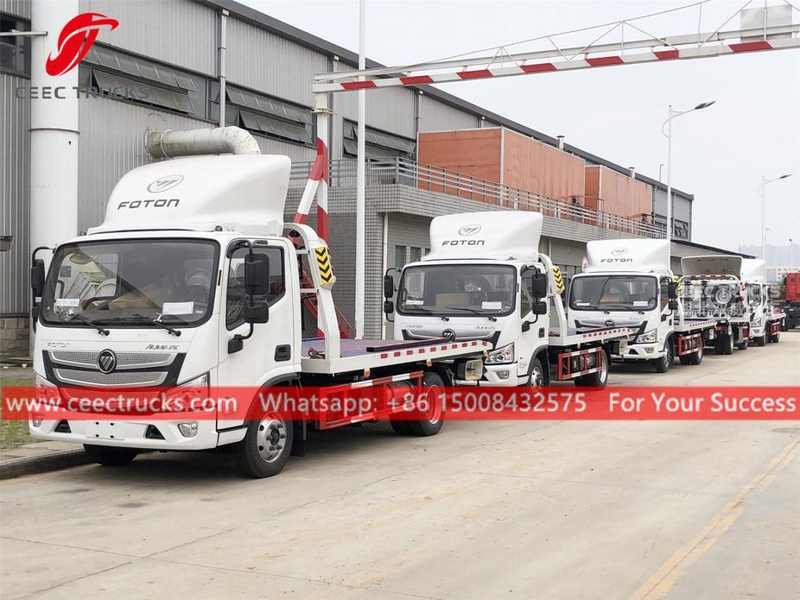 Peru clients buy 4tons road wrecker truck, totally 6 units Foton recovery trucks export Peru, all use 4x2 chassis, manual 5-shift manual gearbox, CUMMINS 156HP diesel engine, long platform with hydraulic cylinder working, painting and logos depend on requirement. 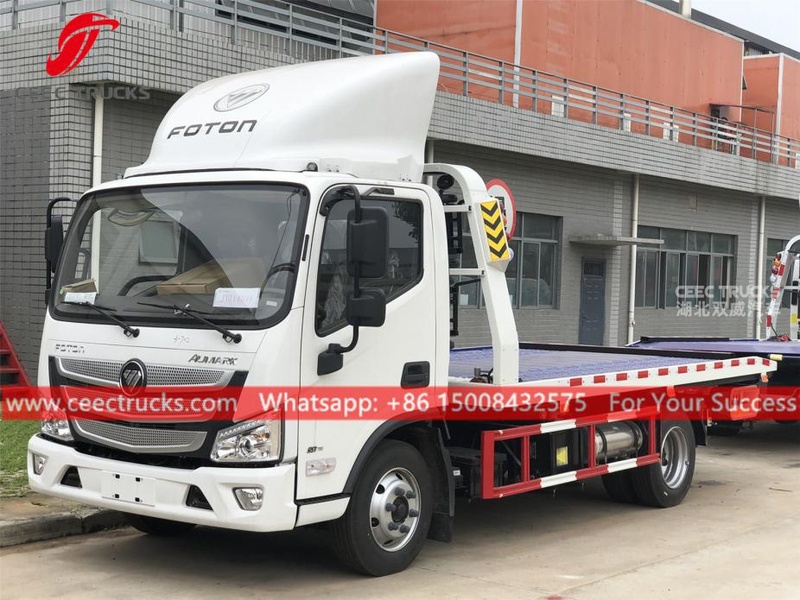 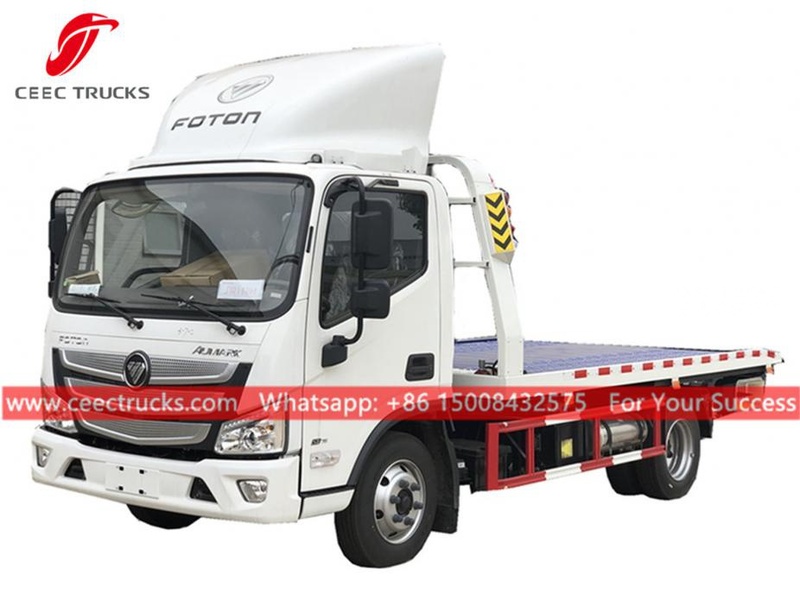 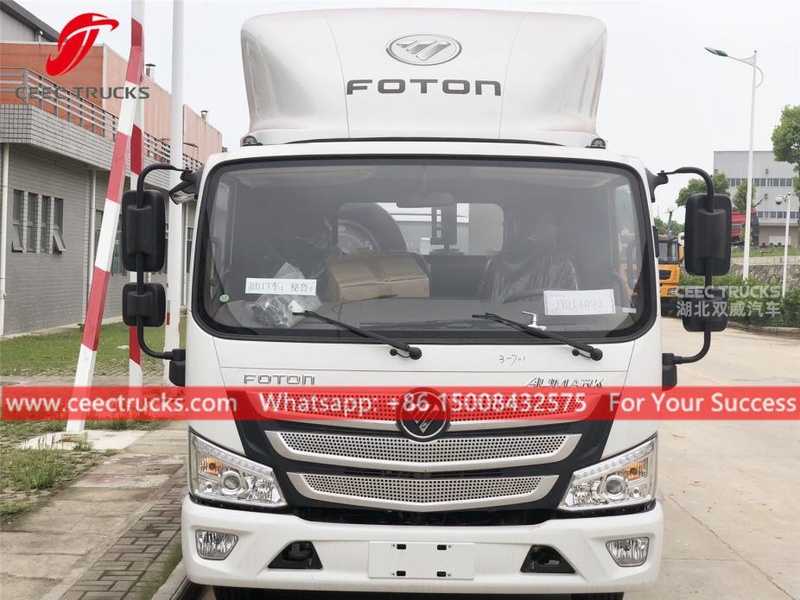 4Tons Road wrecker FOTON (also called Wrecker tow truck, Recovery tow vehicle, Road towing truck, Rotator wrecker trucks, Sliding platform recovery truck) is a high efficiency vehicle mainly used in high ways, airports, seaports, automobile repair plants and traffic police stations. 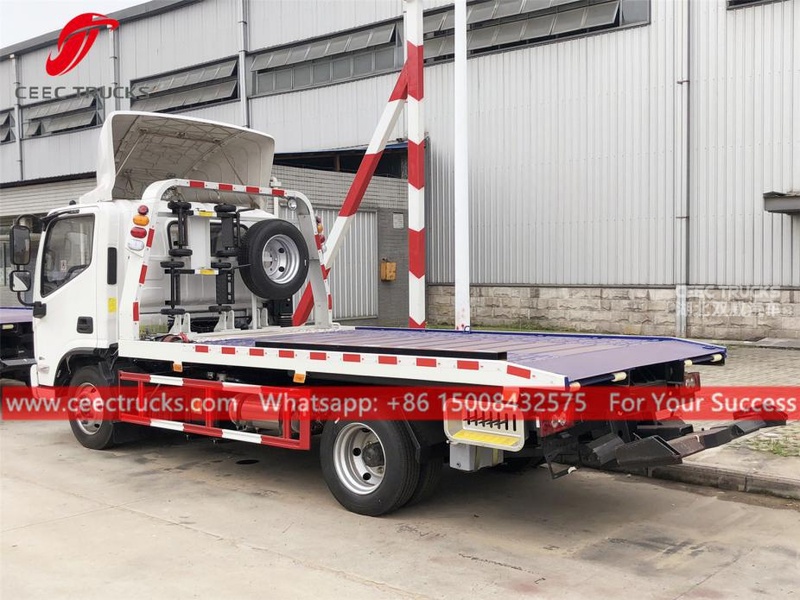 It can quickly move away vehicles. 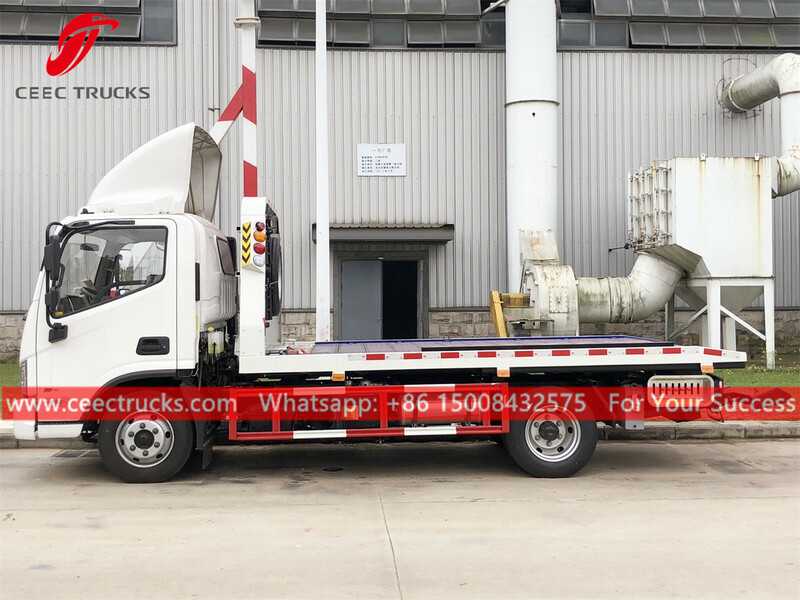 ---- CUMMINS engine & gearbox, super powerful, no overhaul within 100,000 km. 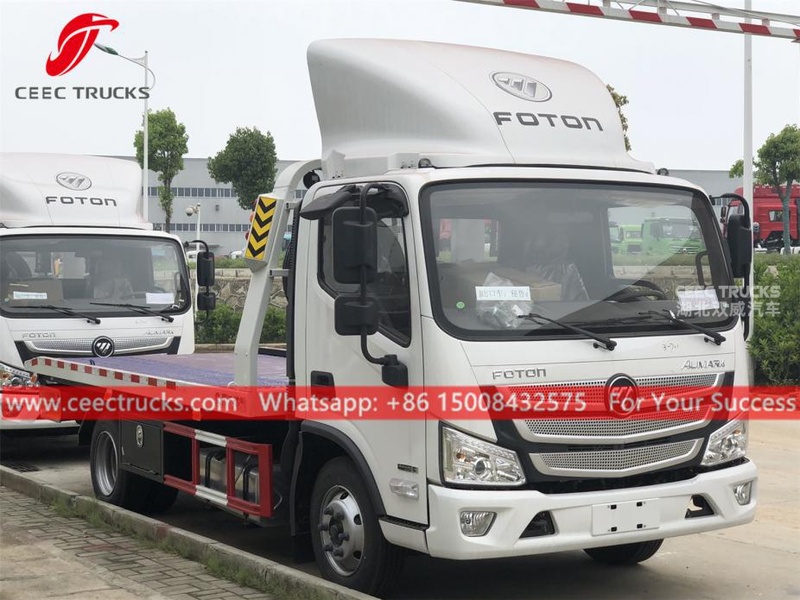 FOTON Road Wrecker Truck (also can be called Good quality FOTON Road Wrecker truck, FOTON Towing vehicles, Flatbed Tow Road Wrecker Truck FOTON, FOTON mini road wrecker flatbed road wrecker), which is used for safety salvage of vehicles subject to city road, suburb way, highway, airport and bridge road. 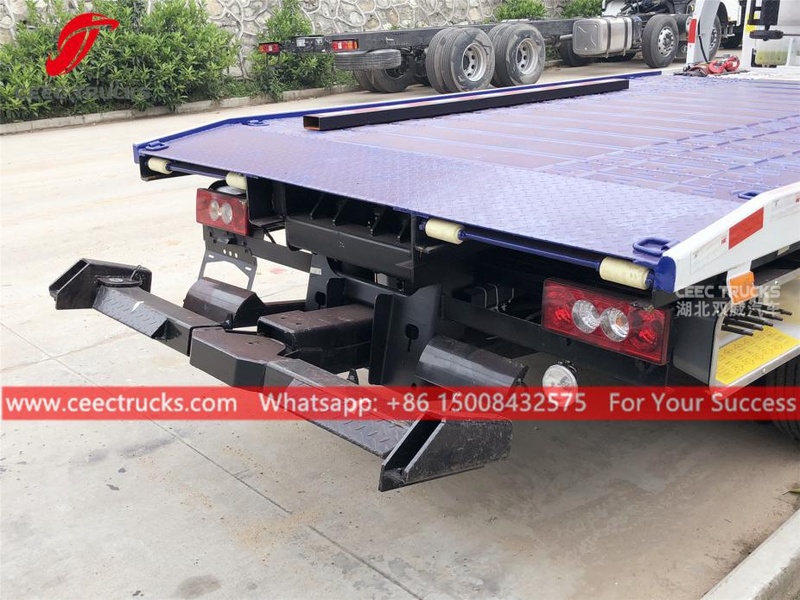 It is suitable for medium and small-sized cargos, cars and other special vehicles, which are allowed within the technical parameters of this kind. 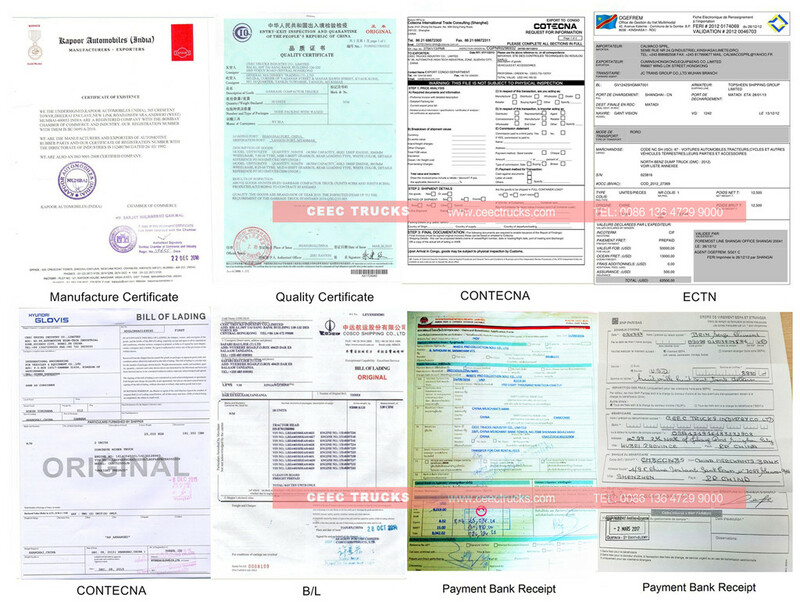 CEEC TRUCKS is the best supplier of FOTON Road Wrecker Truck in China. 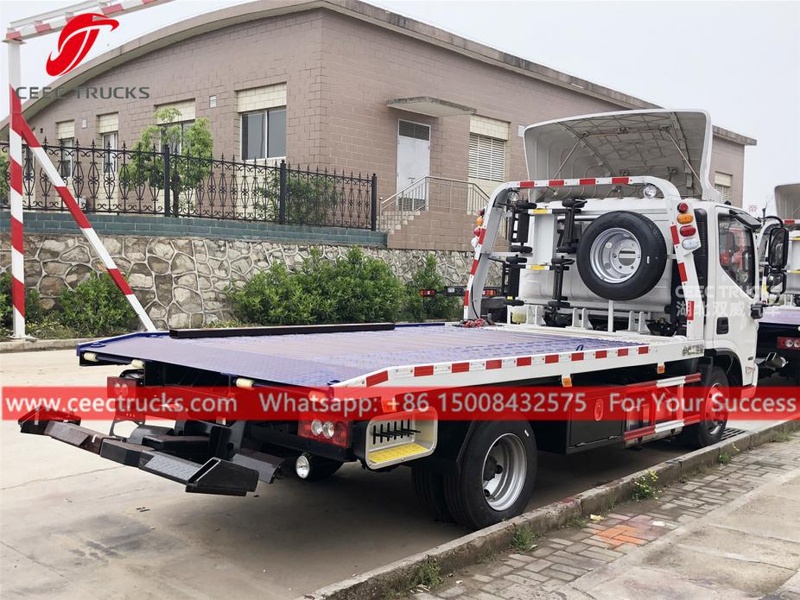 Our towing vehicles are sold to more than 80 countries including Eastern Europe and CIS countries, Africa, Southeast Asia, Central and South America, Middle East, etc.